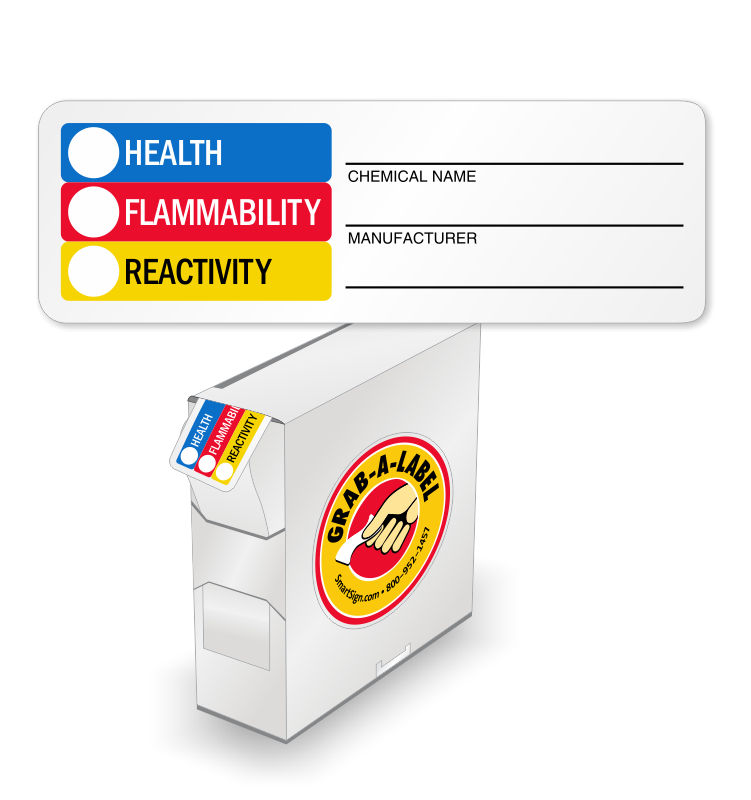 The HMIS label offers a perfect solution to chemical labeling in your facility. 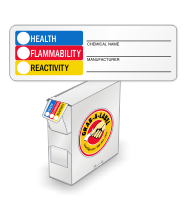 • Write hazard rating, chemical name and manufacturer on the paper label using a pen or marker. 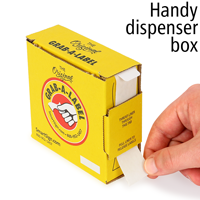 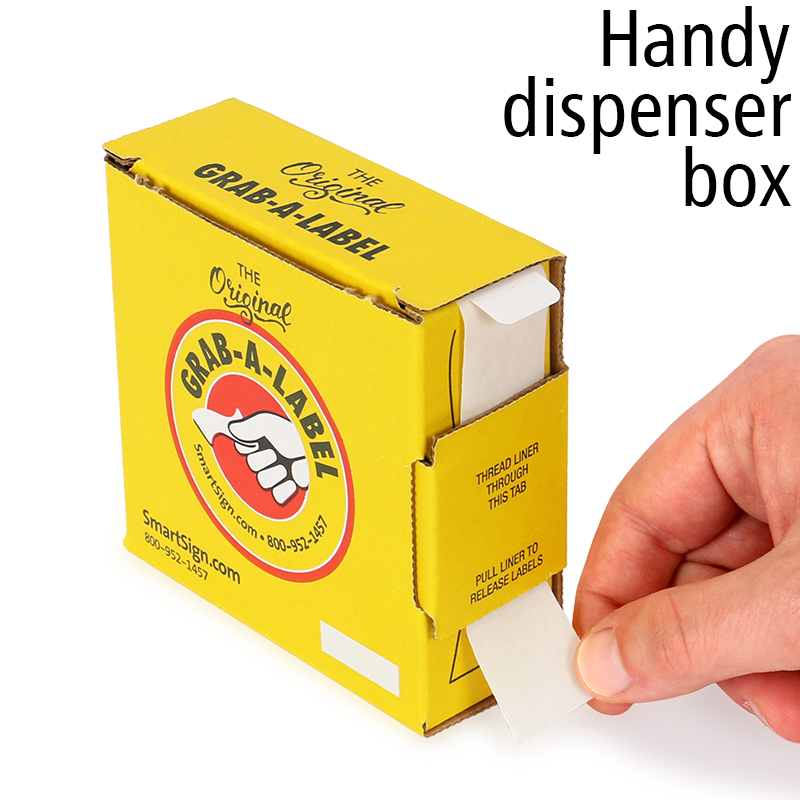 • Labels come in a convenient box - with a self-dispensing feature.